The Institute for Spiritual Development Treasure Coast (ISDTC) is a non-profit organization dedicated to assisting each person with spiritual and personal development. Our mission is to provide a safe and nurturing spiritual home for people from all walks of life to discover and deepen their relationship with the Divine. We welcome those who want to participate in pursuing these goals in a community of love, support and service. ISD Treasure Coast offers educational classes, development circles, spiritual services and special events. The goal of ISDTC is to support each person's individual spiritual journey by discussing and exploring different perspectives that aim to assist each of us in becoming a better version of ourselves. Our Parent Organization Institute for Spiritual Development was founded over 40 years ago in Sparta, NJ. ISD has development and education centers located in Washington, DC, Oneonta, NY, Madison, NJ, Sarasota, FL and now, the Treasure Coast of Florida. To all who are seeking their individual truth we say, Welcome Home! Dedicating itself to the highest standards of achievement, knowledge, and service, the Institute for Spiritual Development recognizes the need for thorough education of its ministers and congregation. All are invited to study within the context of a viable and dynamic education system. To those called to the level of Holy Orders, the Institute offers a vigorous and extensive pursuit for spiritual and intellectual excellence. The Institute Education Program presents a wide variety of classes, workshops, seminars, and learning experiences to stimulate spiritual growth and personal development. We believe that all great religions and philosophies contain within them the spark of truth and wisdom that can inspire within us a more complete understanding of our place in the universe. Aided by this belief, we seek to provide a supportive environment through services, spiritual healing, fellowship and education. As Director for the Institute for Spiritual Development Treasure Coast, Rev. Melinda focuses on spiritual development education for individuals and the Institute community. With over 20 years of experience and practice in western and eastern mysticisms, she teaches tools to discover one’s mission in life, how to maintain spiritual balance through crisis, and the understanding of Metaphysics, Hermetic principles and Esoteric Sciences when used properly, can change lives. She is a respected educator, trainer and an inspirational speaker. Her experience spans over 30 years professional experience in international program management, peace building, workshop facilitation and training, creative expression and socio-psychological trauma. Her international service to others includes over twelve years overseas with community based programs in Iraq and as a U.S. Foreign Service Officer deployed to Afghanistan. Melinda holds an Executive Master of International Service from American University with a specialized focus on Iraq, peacebuilding and inter-religious dialogue. She is a certified Spiritual Guidance Mentor from Atlantic University and holds a degree in Metaphysics from the University of Sedona. She is accomplished in spiritual development trainings at the Arthur Findley College and the Institute for Spiritual Development Ministerial Program. Rev. Melinda is an Advanced Reiki practitioner, Artist, and a certified HealthRhythms facilitator. Rev. Beth Franks has dedicated most of her life to the healing arts. 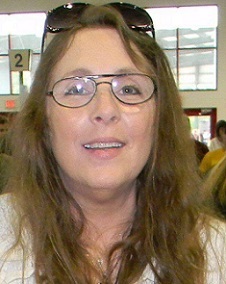 Her dedication to the Institute of Spiritual Development Treasure Coast’s Healing Committee provides a solid foundation for ISDTC healing facilitators. Rev. Beth demonstrates the same dedication to the Education Committee and the education of those who wish to learn the healing arts. Rev. Beth Franks is a Certified Professional Reiki Master/Teacher, Registered Karuna Reiki® Master/Teacher with The International Center for Reiki Training, A Jikiden Reiki practitioner, Mesa carrier, Certified Angelologist through Angela McGerr and a Healing Facilitator using all these modalities and more including but not limited to: sound, trance and mediumship. Beth is certified to teach all levels of the Usui/Tibetan Reiki method, Karuna Reiki, as well as all levels Angelology Healing with the Angels. She also teaches many other classes. We are honored that Beth is leading the Healing Committee and ISDTC Healers Certificate Program. Beth is a Reverend with the Universal Life Church. ISD is very excited that Beth will be sanctum into the Institute for Spiritual Development in early 2019 and will serve as an ISDTC Minister. Rev. 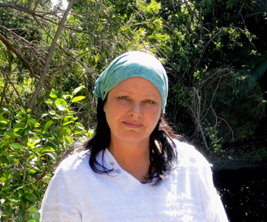 Beth is owner and founder of Spark of Divine, LLC Healing and Learning Center in Vero Beach, FL. She has many interests and is always looking to add to her healing toolbox. Second Row: Constance Wilson, Secretary, Serina Halverson, Treasurer, Mary Collis, Trustee, Angela Oliver-Burgess, Vice-President. 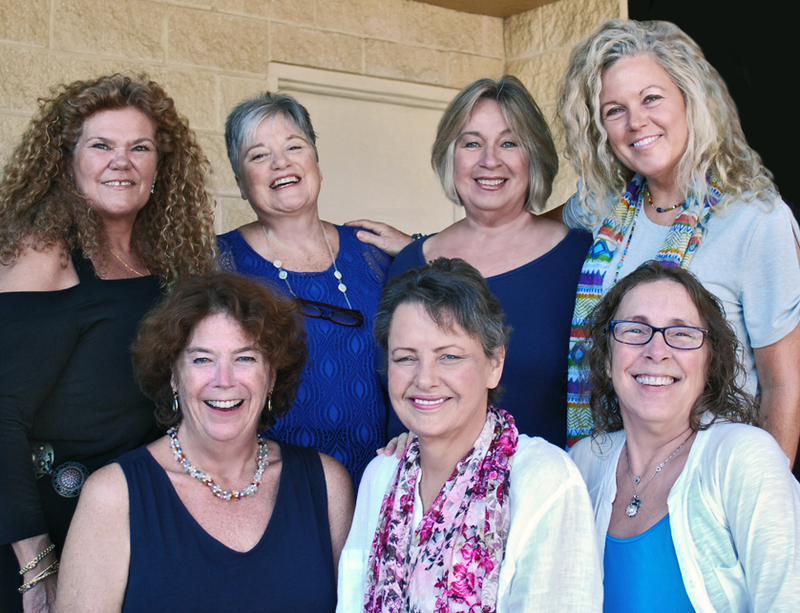 While you do not have to be a member to participate with the Institute, ISDTC membership is open to all who aspire to the path of Self Realization and wish to share their spiritual progress with the company of supportive and like-minded individuals. For more information on membership, volunteer opportunities, and ISDTC community participation please visit our ISDTC Get Involved page.